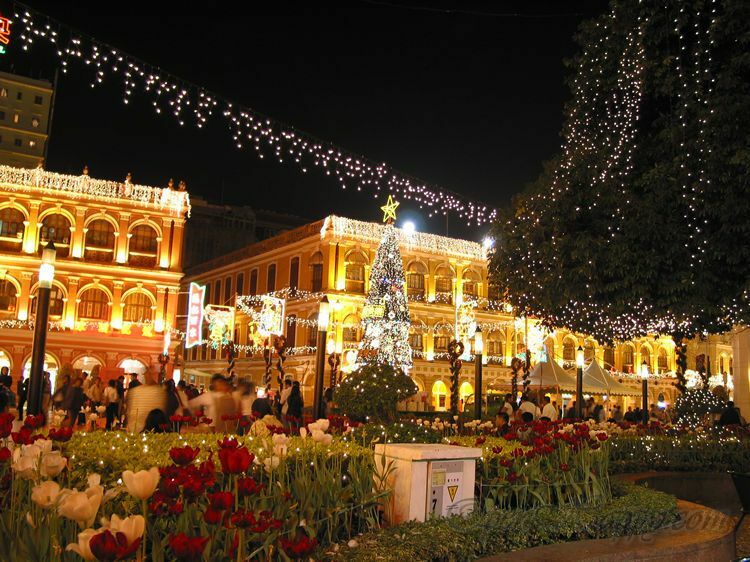 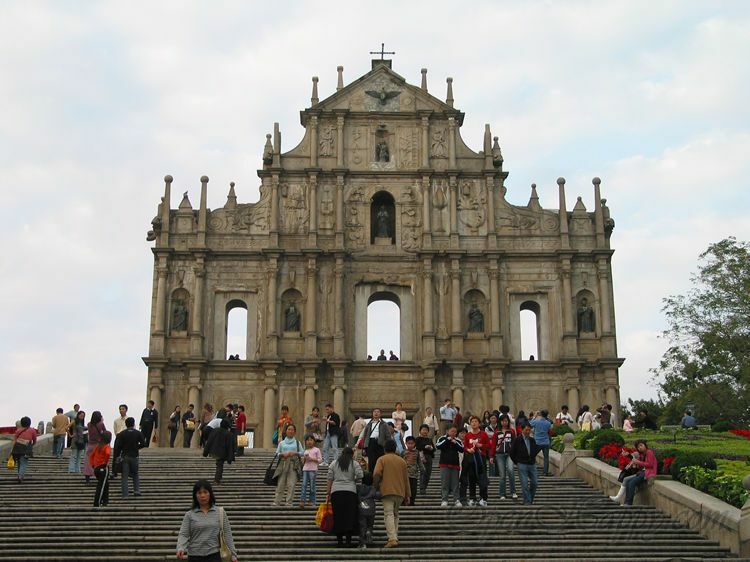 The Macau Special Administrative Region, commonly known as Macau or Macao is one of the two special administrative regions (SARs) of the People's Republic of China (PRC), along with Hong Kong. 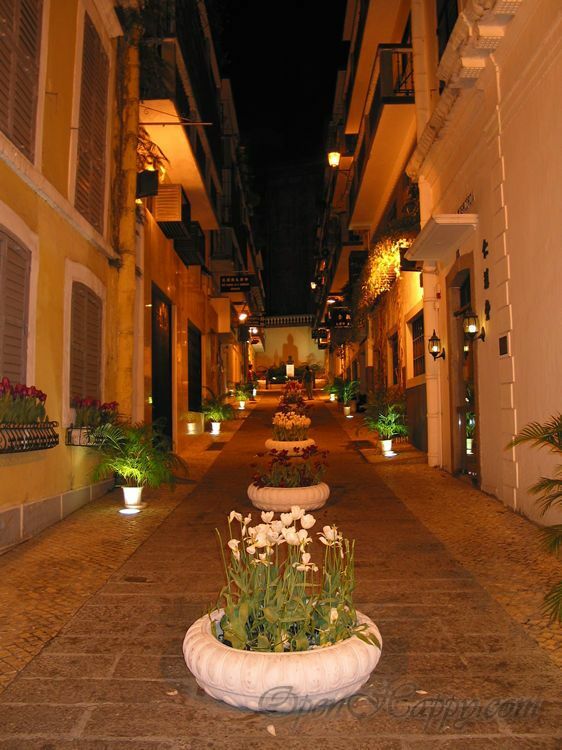 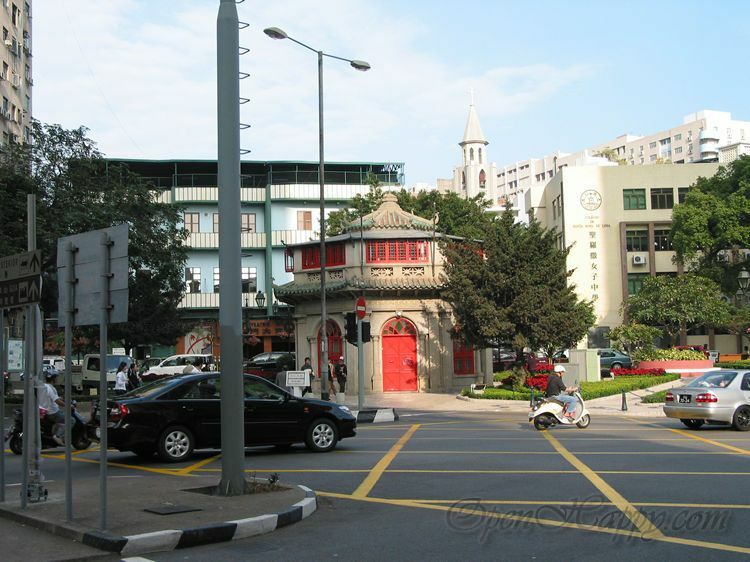 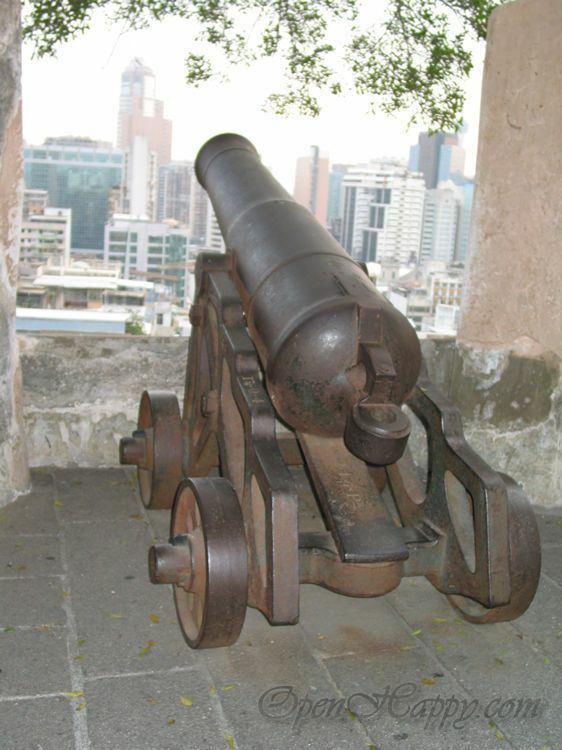 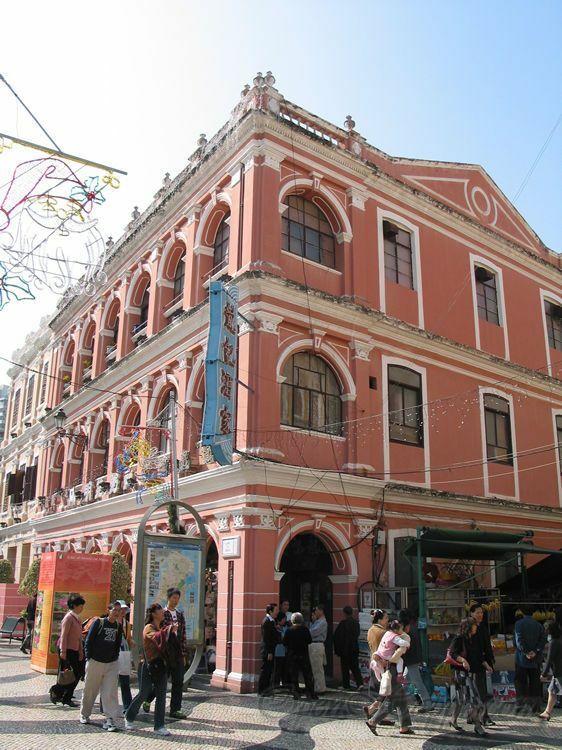 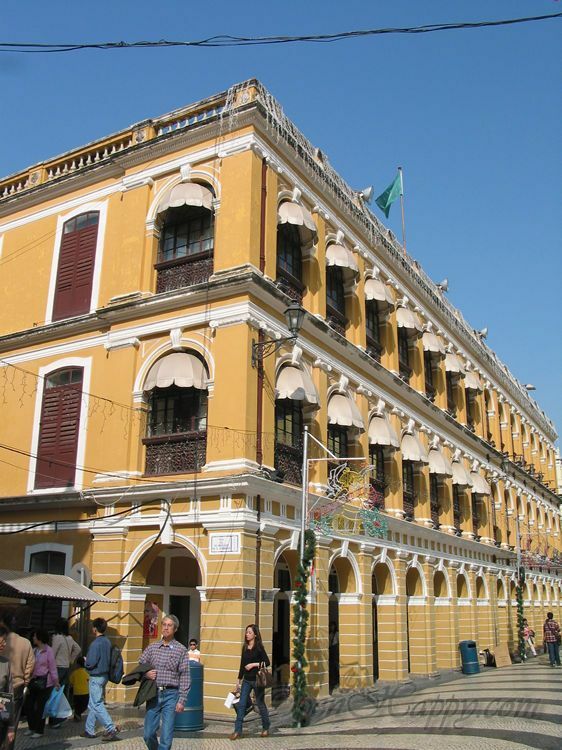 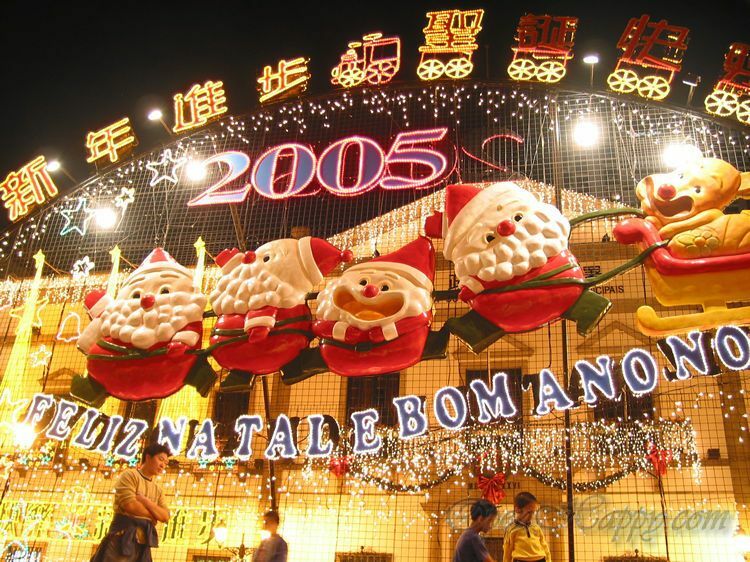 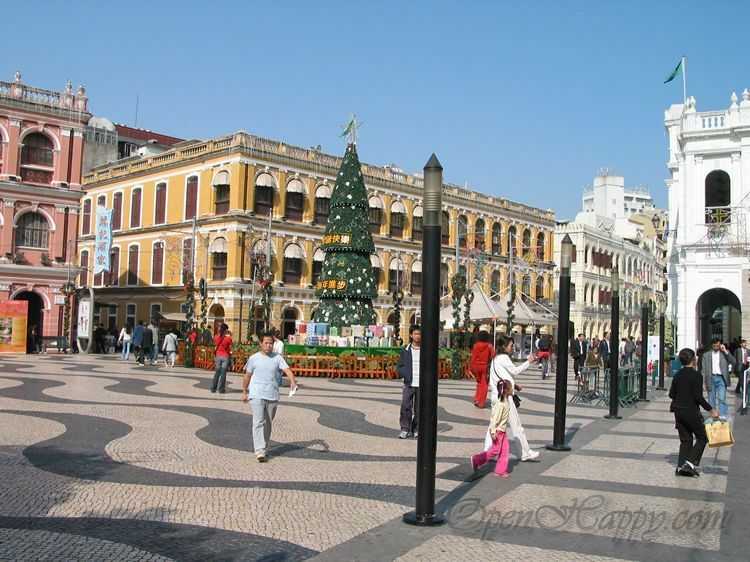 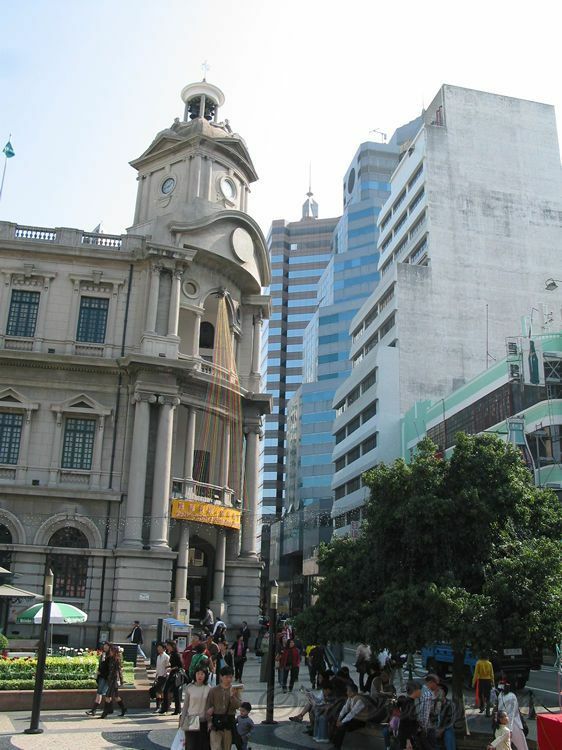 Portuguese traders first settled in Macau in the 16th century. 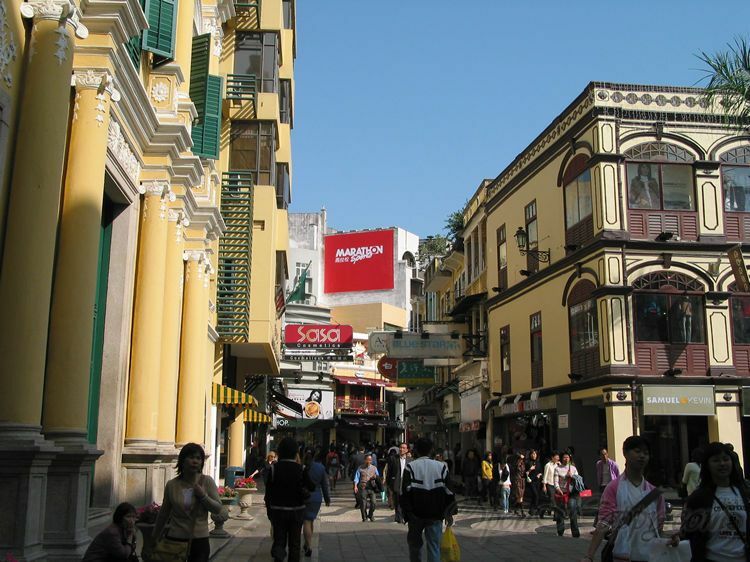 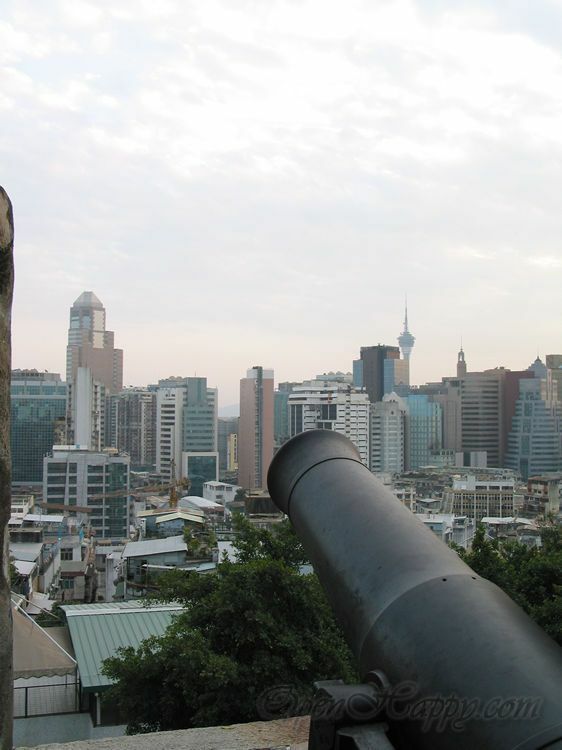 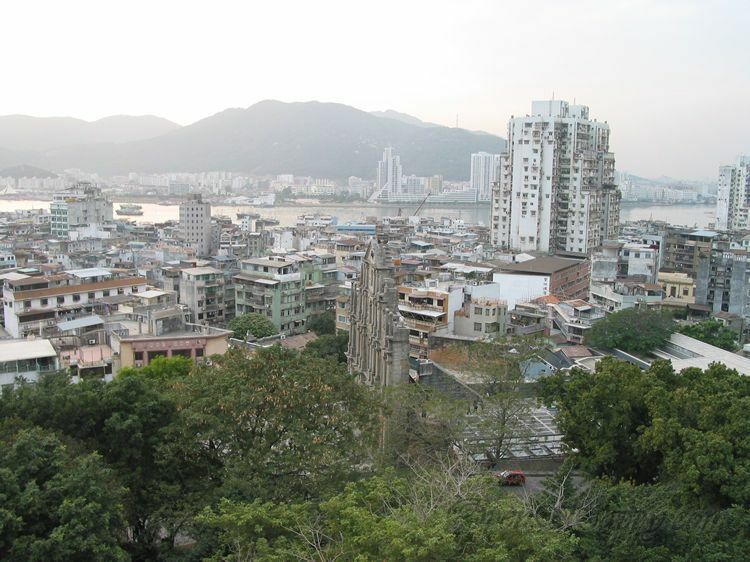 After the Opium War in 1841, most of the foreign merchants in Macau left for Hong Kong, and as a result business and economic activities in Macau declined. 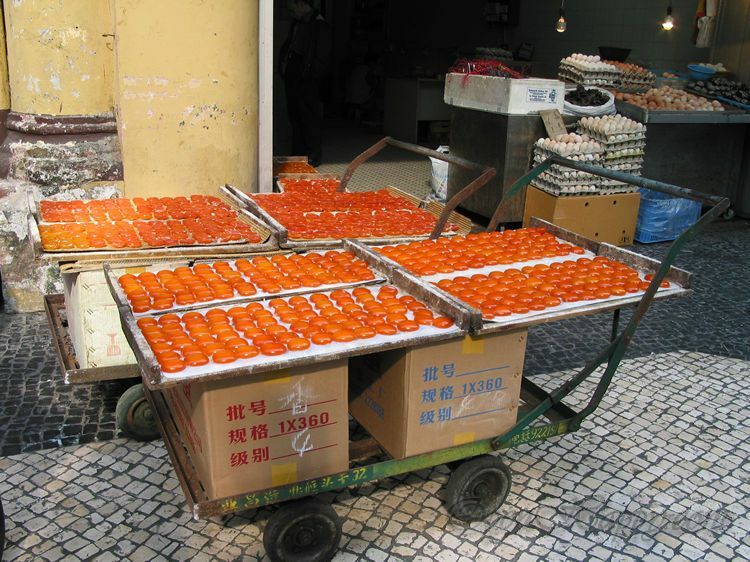 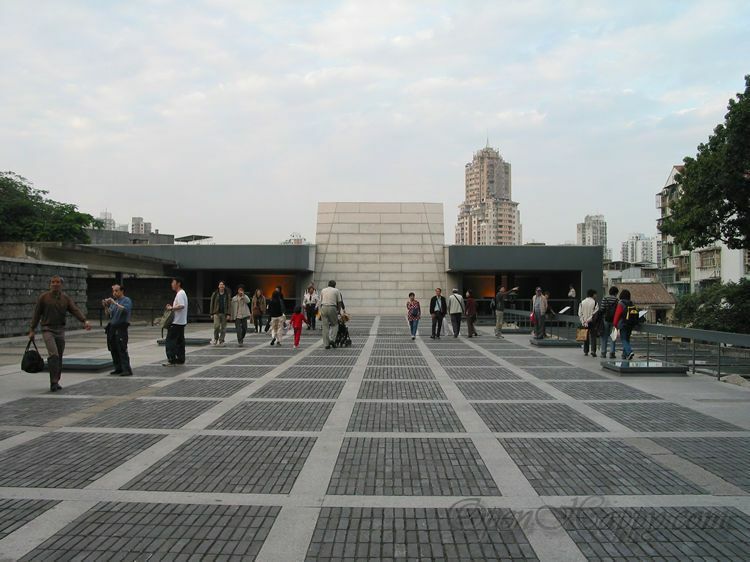 Administered by Portugal until the handover in 1999, it was the oldest European colony in China. 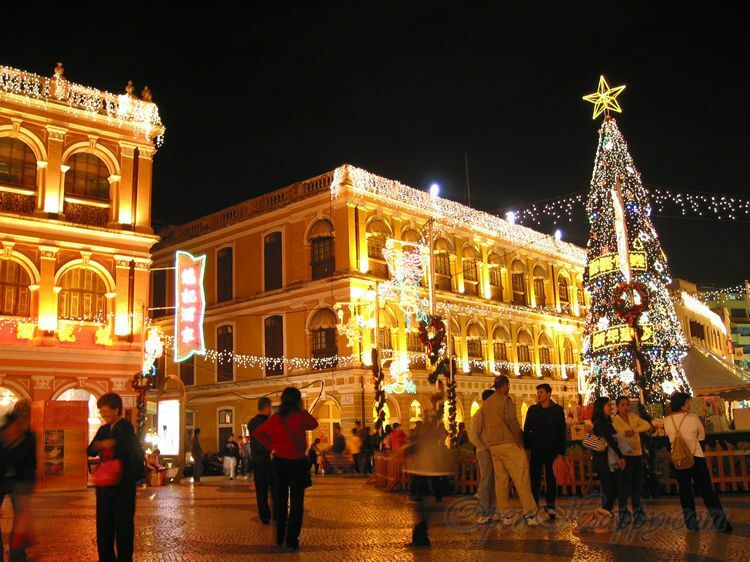 Since then Macau has developed industries such as textiles, electronics and toys, as well as a notable tourist industry, which boasts a wide range of hotels, resorts, stadiums, restaurants and casinos. 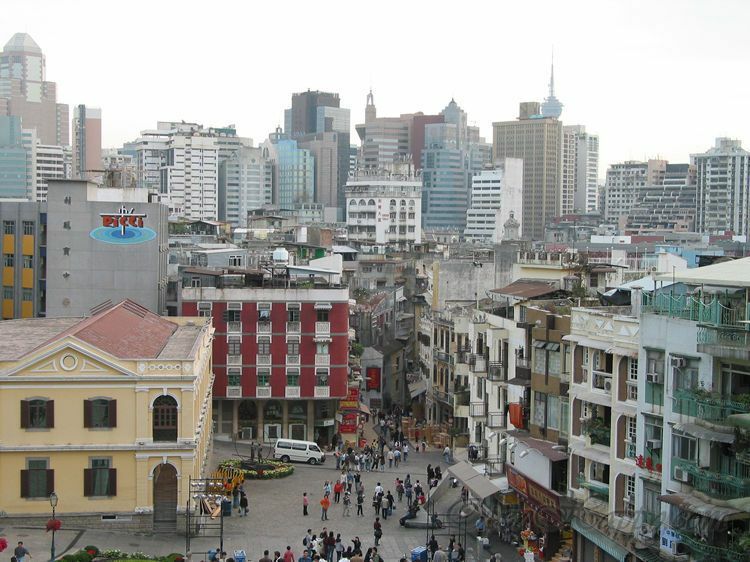 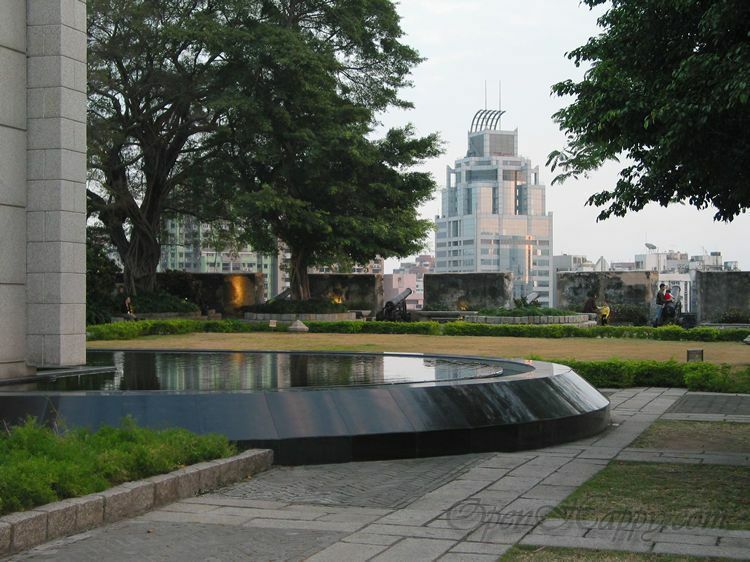 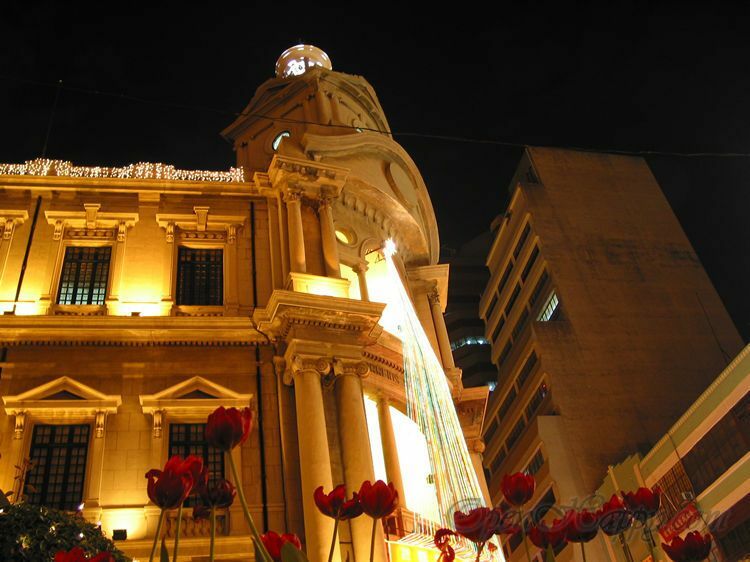 What remains unchanged through Macau's history is Macau's strong economic links with Hong Kong, one of the East Asian Tigers and the Pearl River Delta region in mainland China. 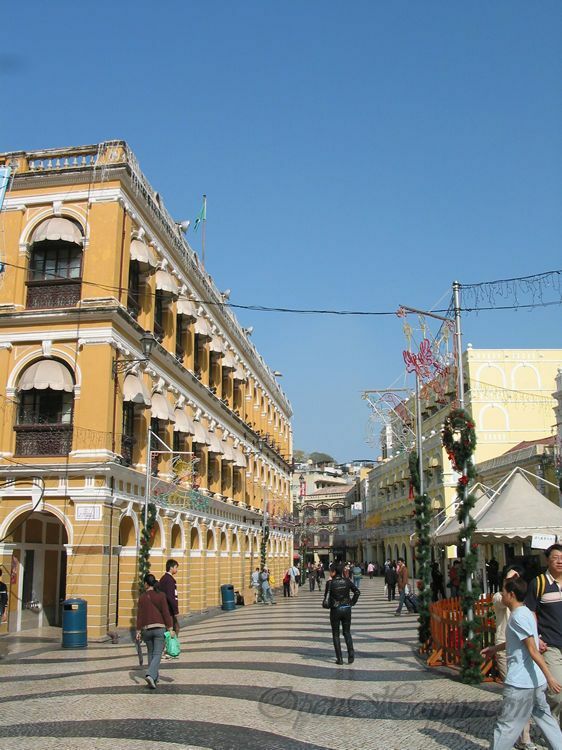 With a good foundation and infrastructure, Macau provides good financial and banking services, staff training, transport and communications support. 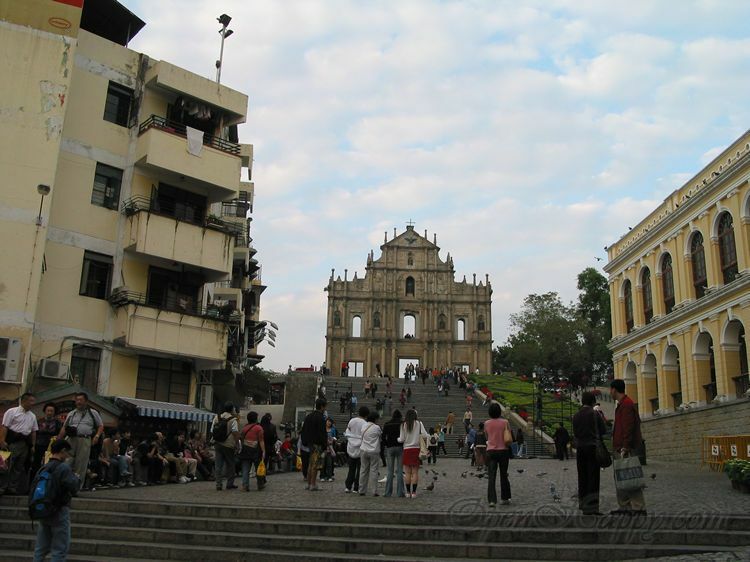 Twenty years ago when I visited Macau, it is not really considered safe to walk around in some area. 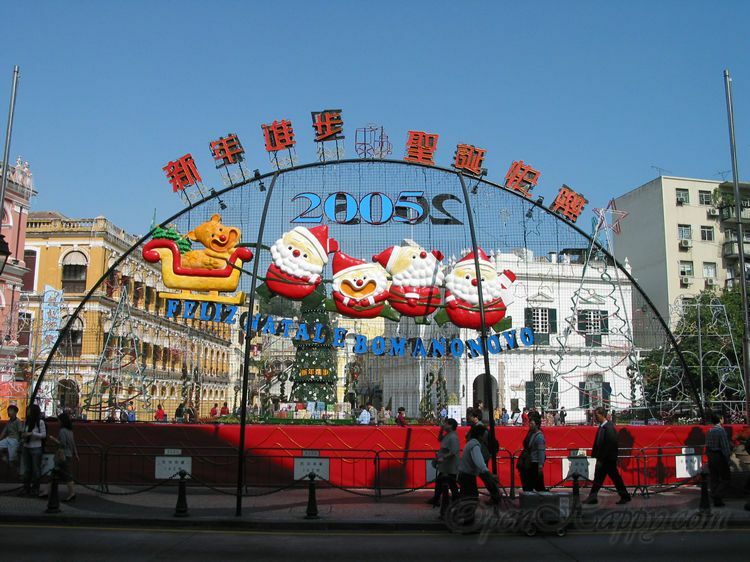 After China takes over, I went back in 2004 and the whole place is just very nice. 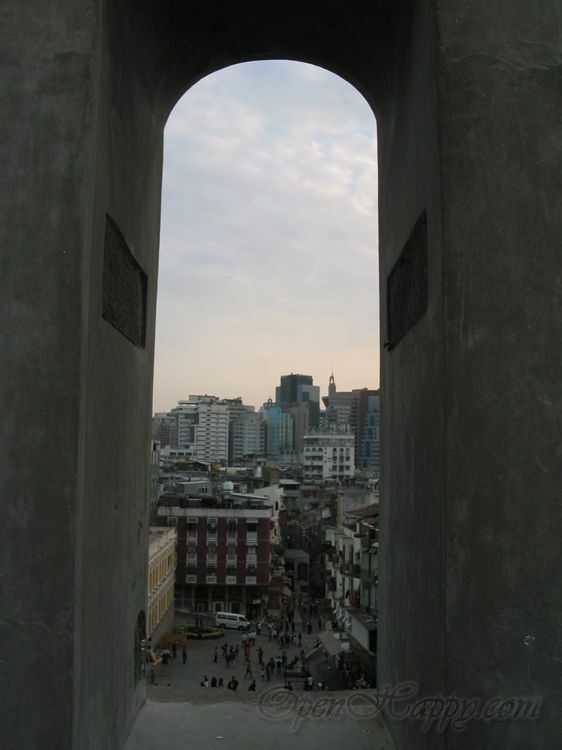 Cannot wait to vist again later this year. 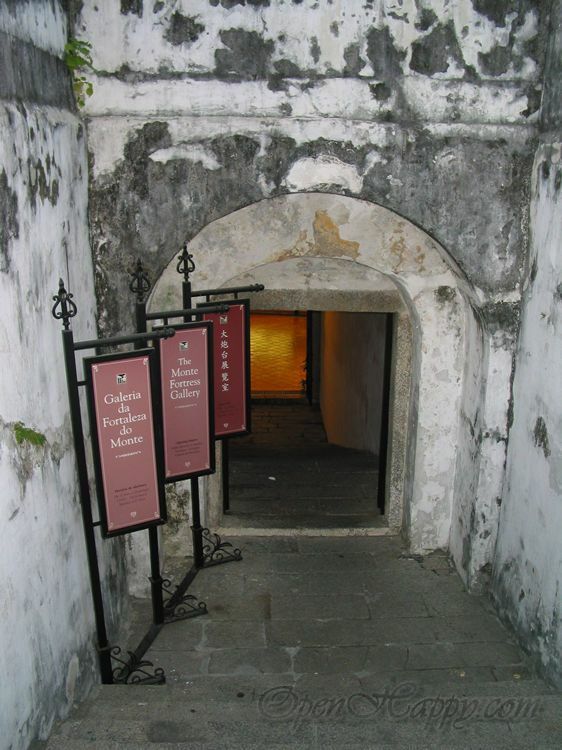 Here are some pics from the last trip. 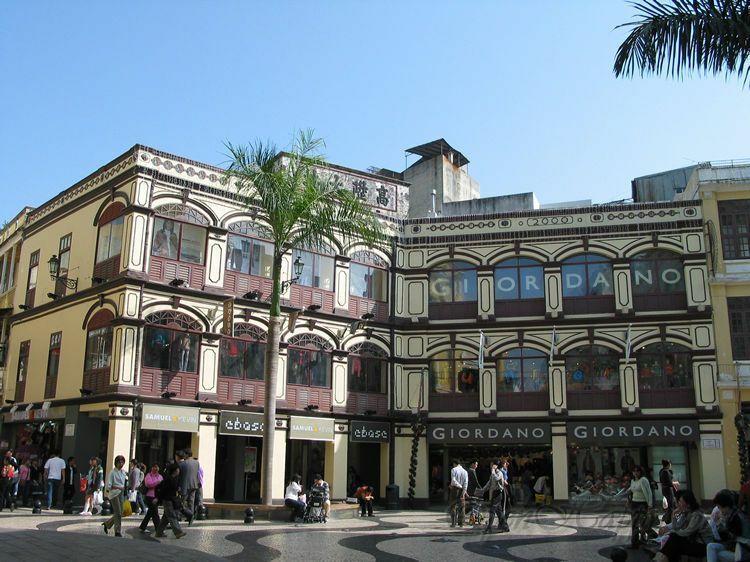 It is very interesting to note that all the buildings have a strong european and asian inference. 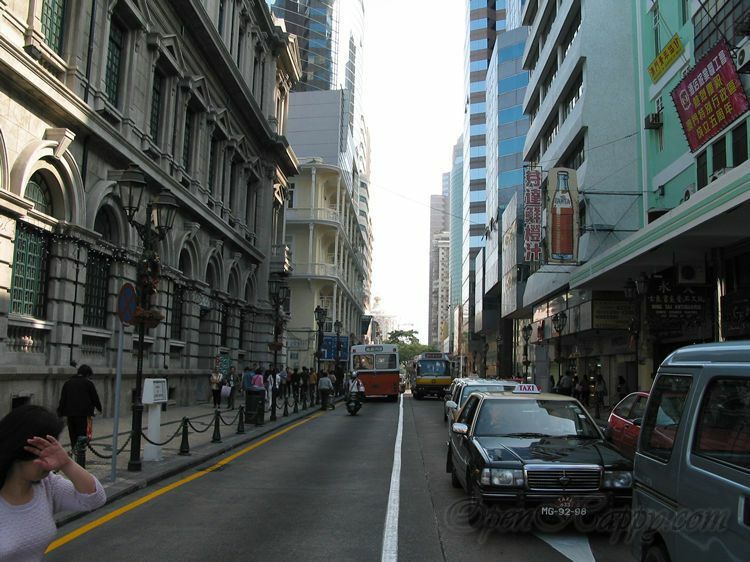 The main street. 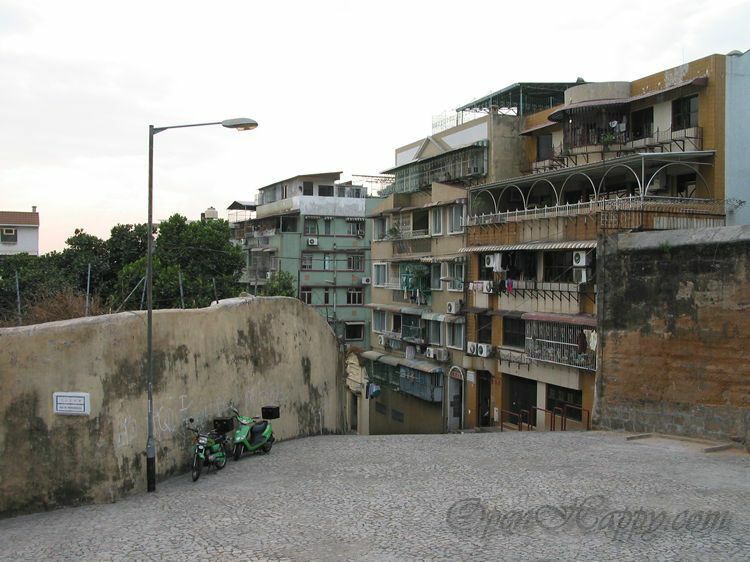 Note the old soft drink ad on the right hand side. 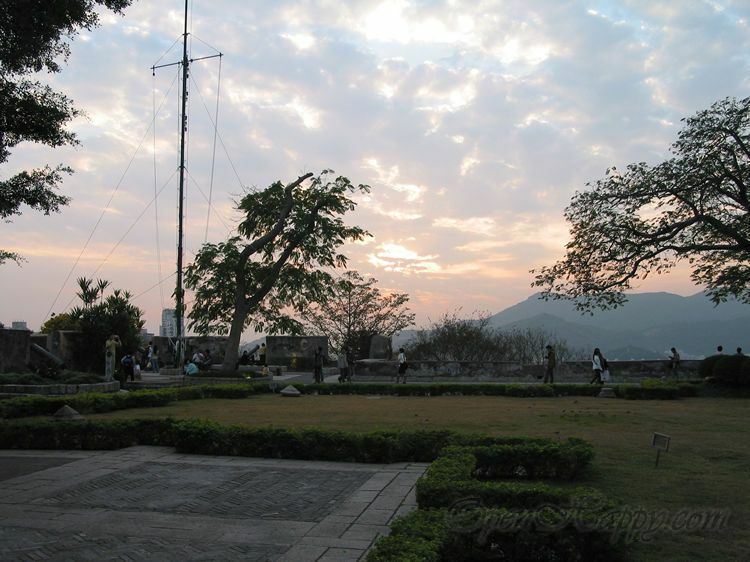 A pretty girl taking a picture while I was also taking a picture.